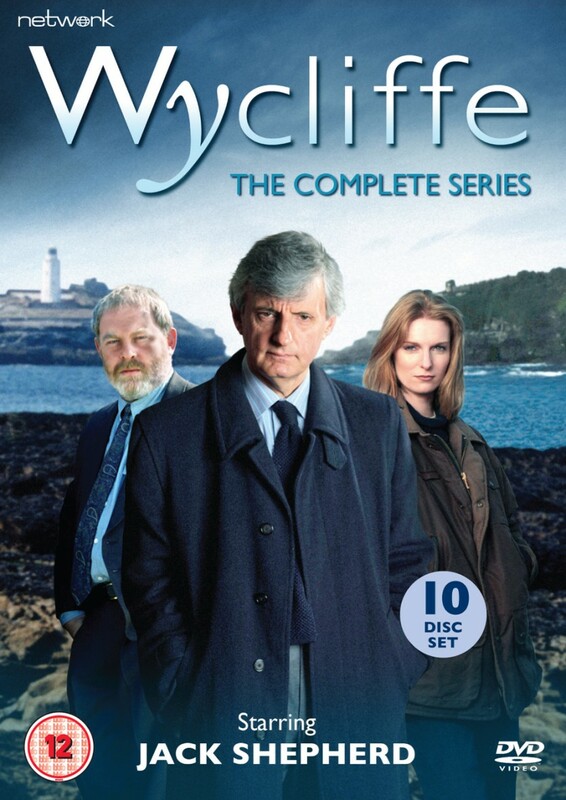 Set amid the windswept beauty of Cornwall, this massively popular and highly acclaimed series stars Jack Shepherd as the quietly charismatic Detective Superintendent Charles Wycliffe, who leads a team investigating the region's most serious and challenging cases. Running for five years, Wycliffe became one of the nineties' most successful crime series – with compelling storylines often highlighting the social and economic difficulties faced by the local community. Jimmy Yuill and Helen Masters co-star as Detective Inspectors Doug Kersey and Lucy Lane, Wycliffe's dependable but fallible colleagues. Guest stars include Louise Jameson, Bill Nighy, Tamsin Greig, Eleanor Bron, Leslie Grantham, Philip Glenister, Gwen Taylor and Brian Croucher. This complete-series set contains every episode transmitted, including the pilot episode from 1993 and the feature-length 1997 Christmas Special.